Where would we be if we didn’t have oils, vinegars, wines and stock to liven up the even the simplest of dishes? 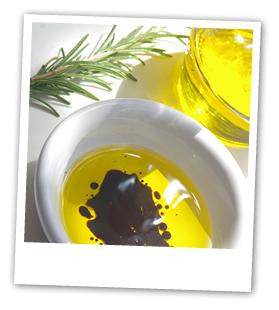 We have sourced a range of oils that will excite and delight in equal measure. Our vinegars too, will add intrigue to any salad or dip. And our cooking wines have been selected with integrity to enhance the flavours in many dishes. Freshly prepared stock saves you time and effort without having to compromise on quality.